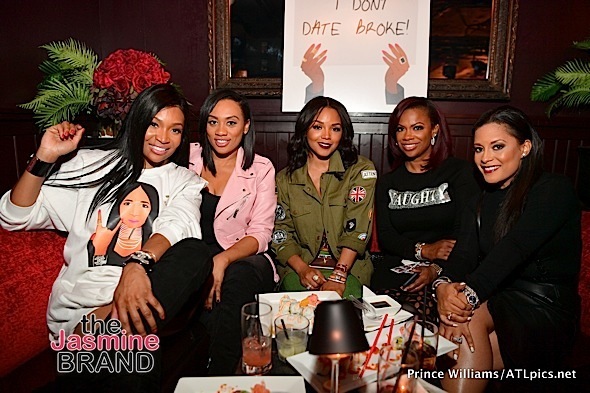 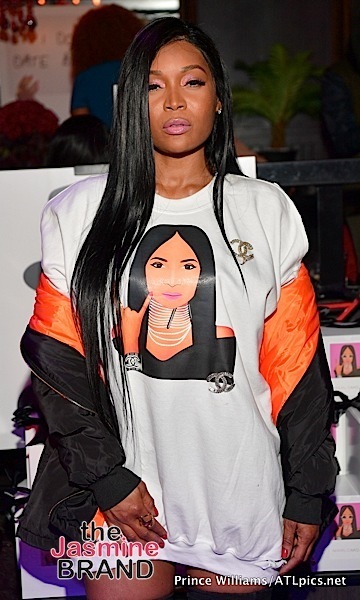 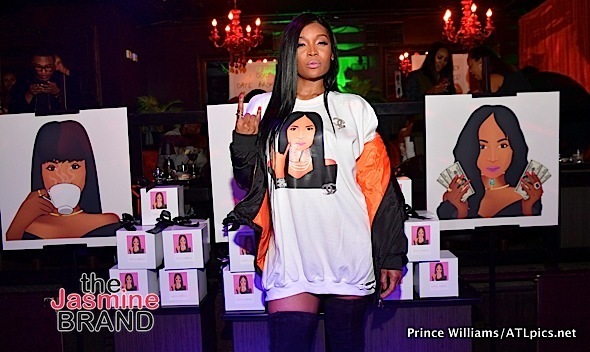 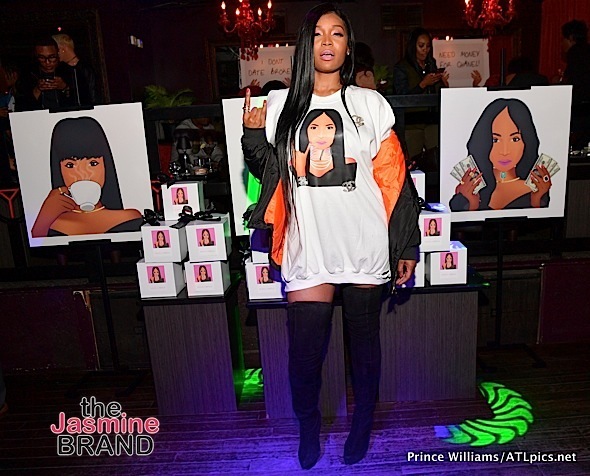 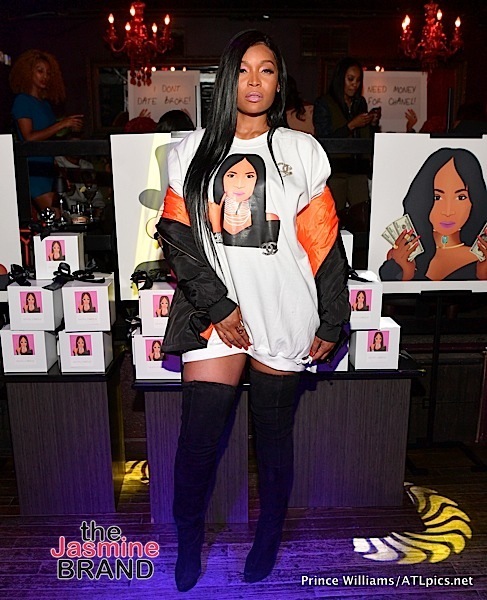 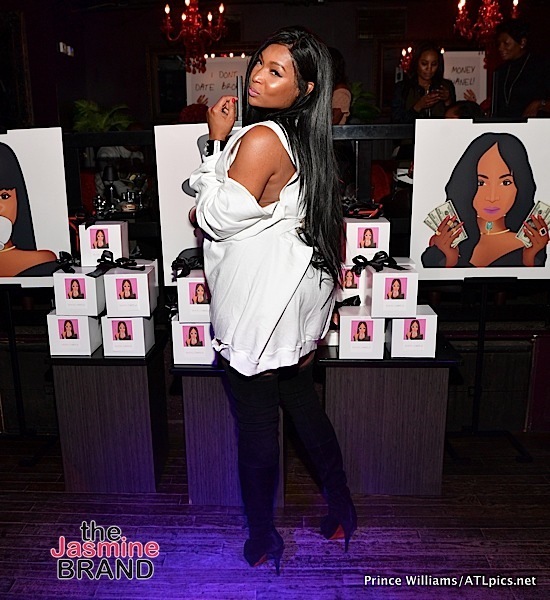 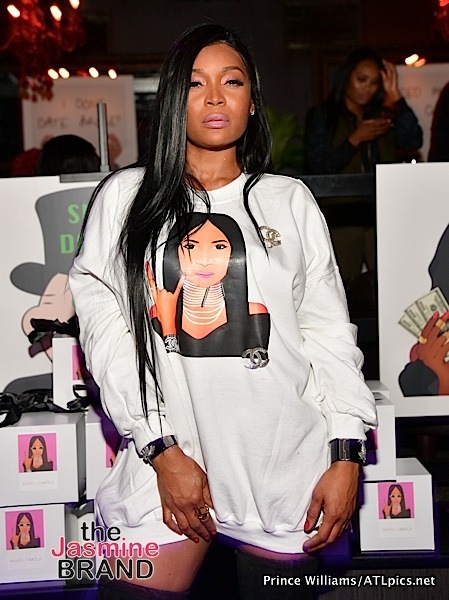 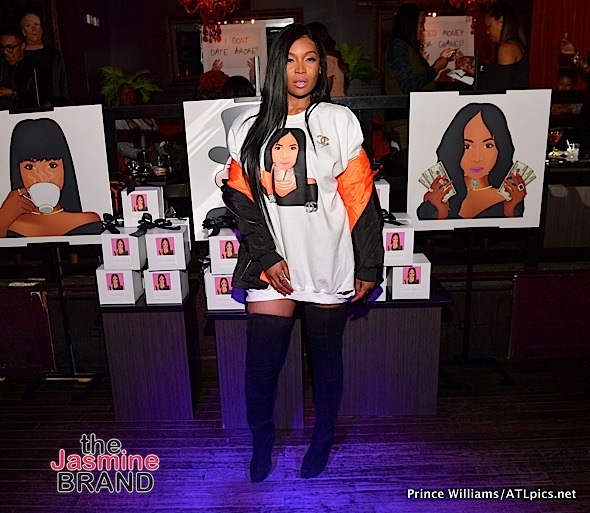 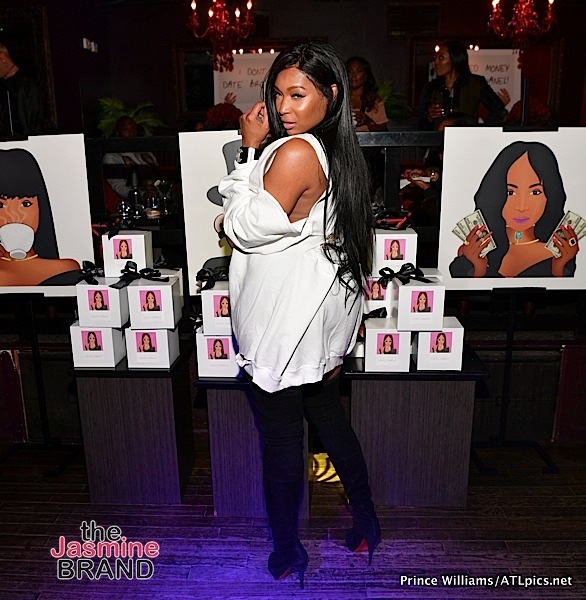 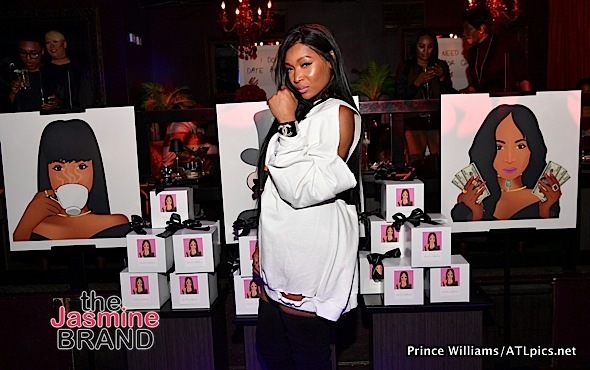 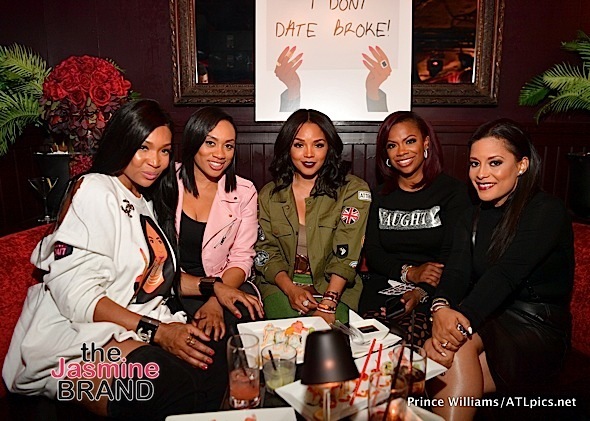 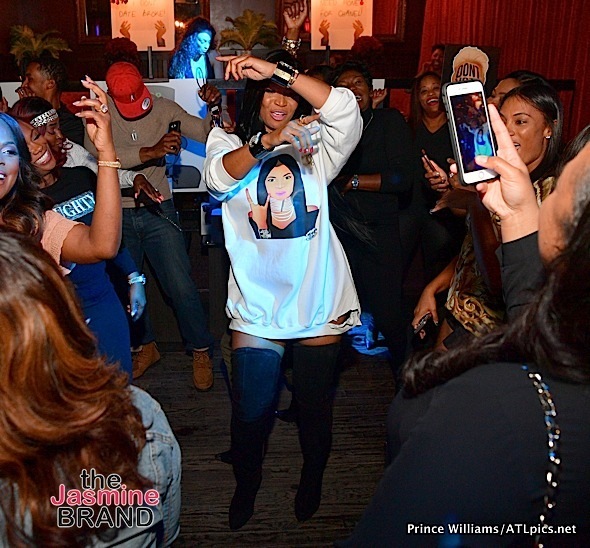 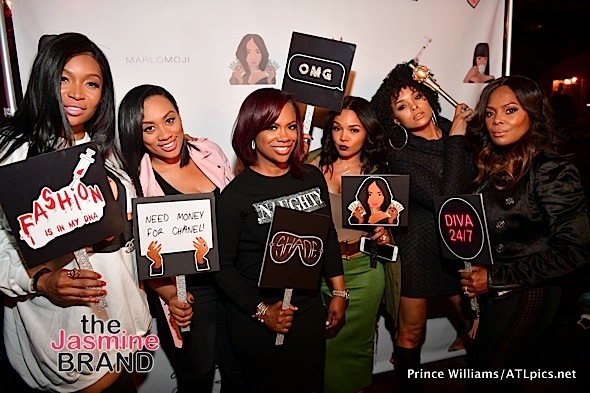 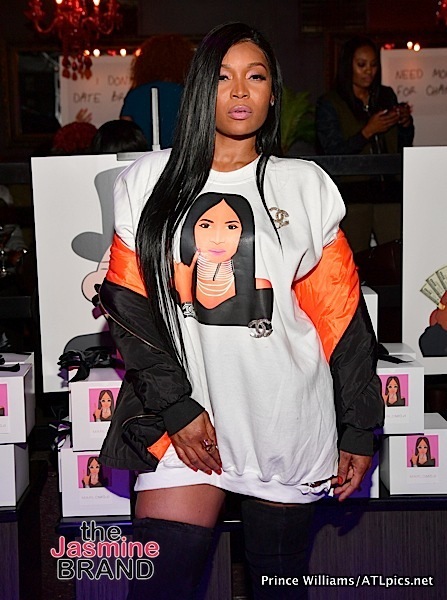 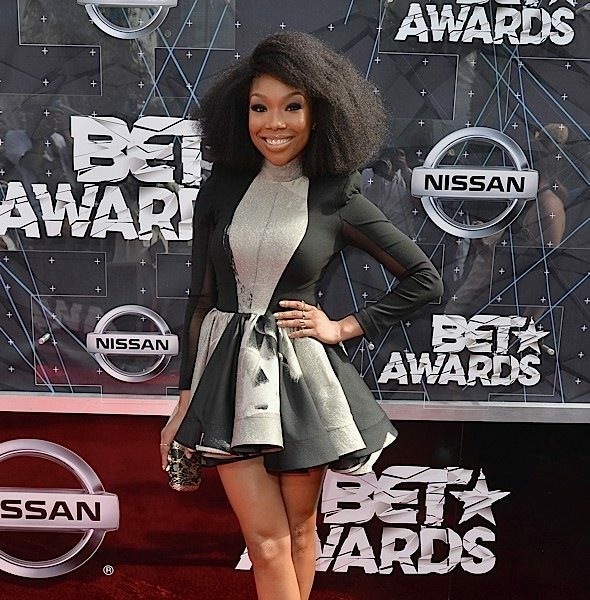 Reality star Marlo Hampton celebrated the launch of her #Marlomoji Launch at Red Martini in Atlanta. 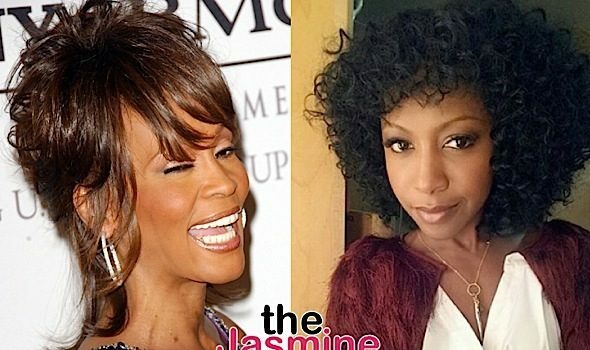 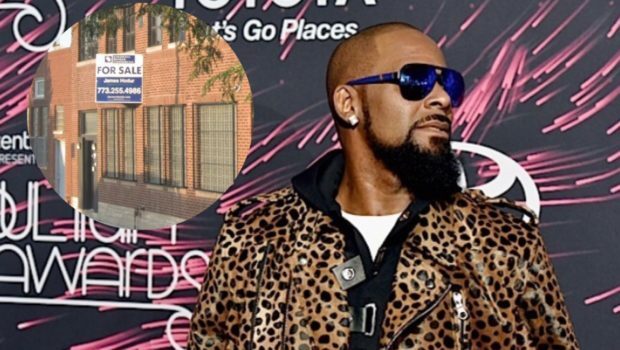 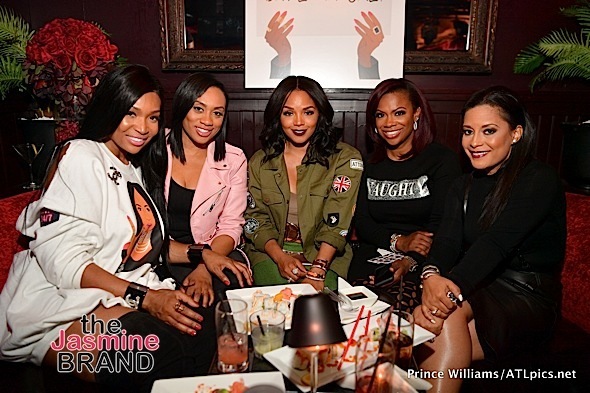 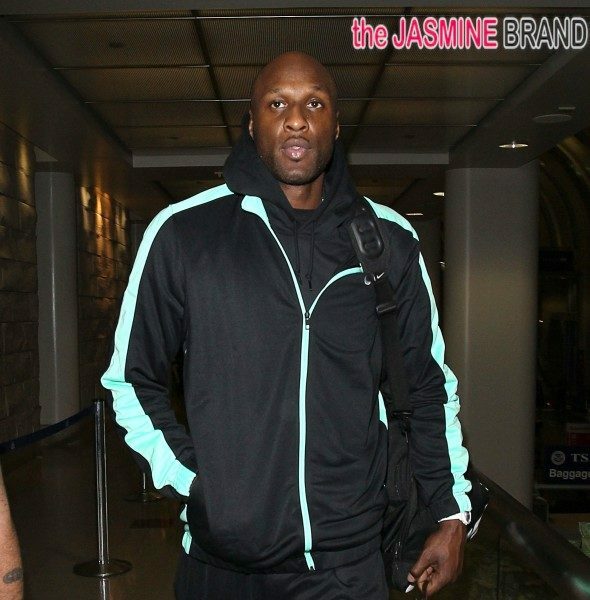 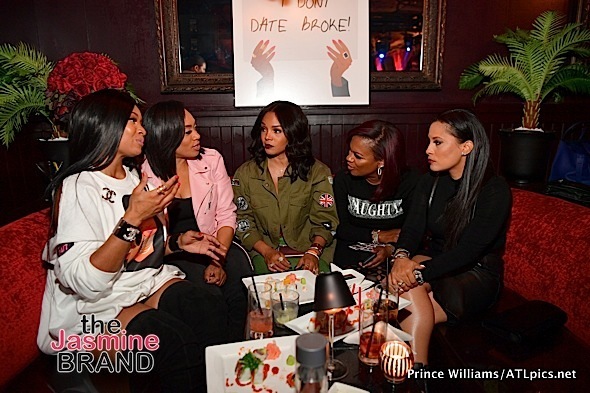 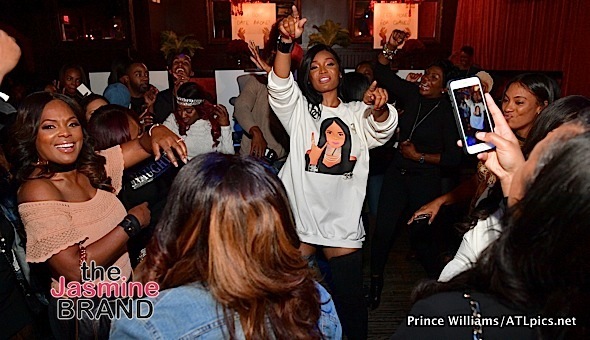 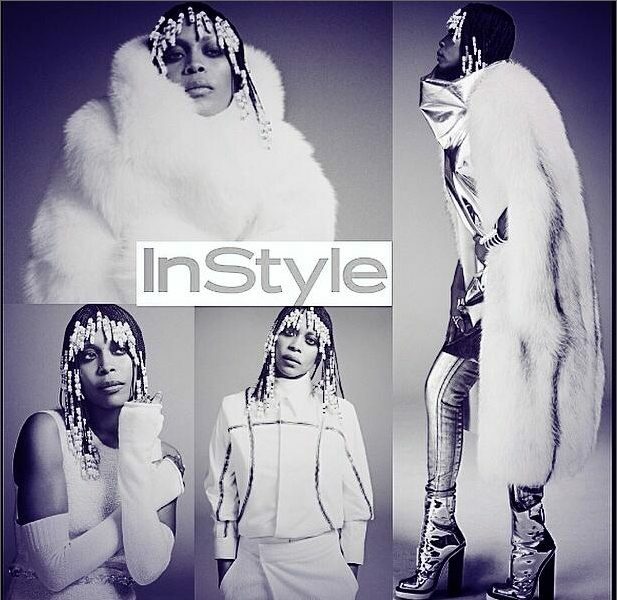 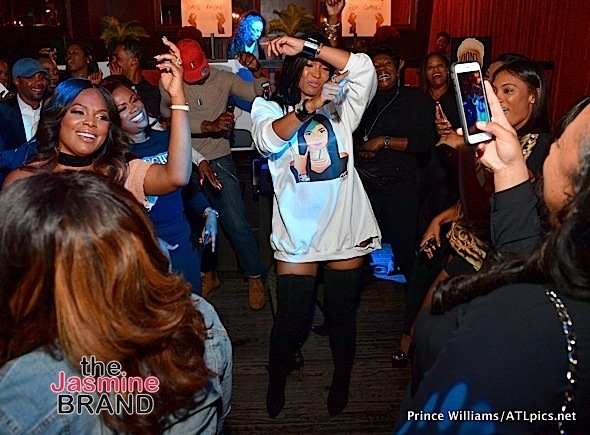 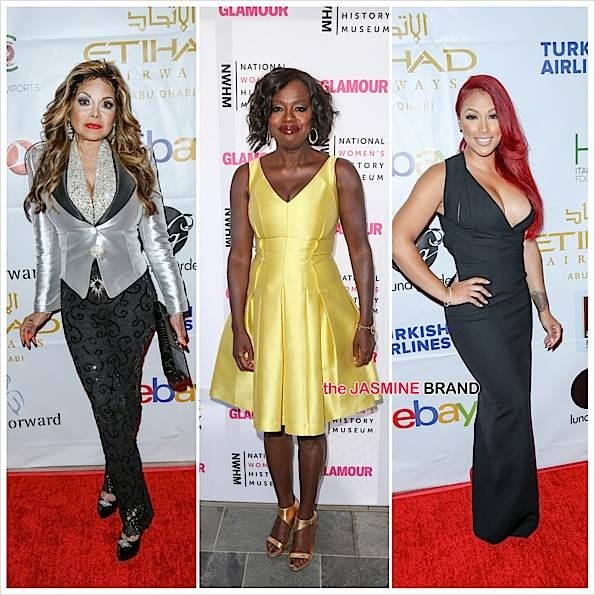 Celebrity guests included Kandi Burruss (Real Housewives of Atlanta), Rasheeda & Kirk Frost (Love & Hip Hop: Atlanta), Lisa Nicole Cloud (Married to Medicine), Demetria McKinney and others. 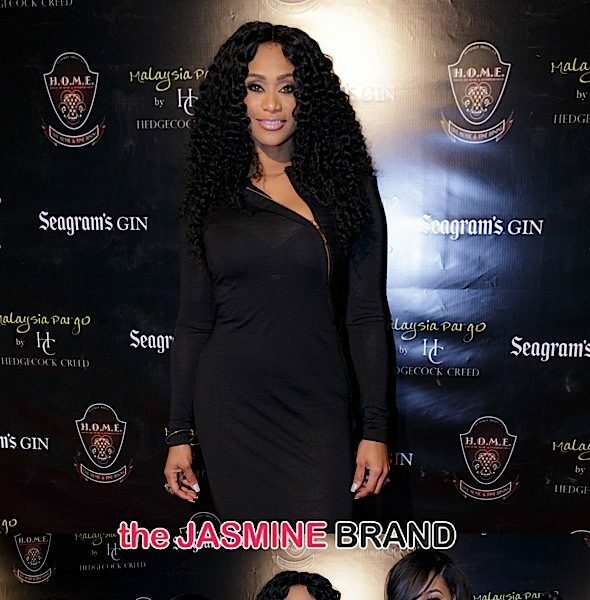 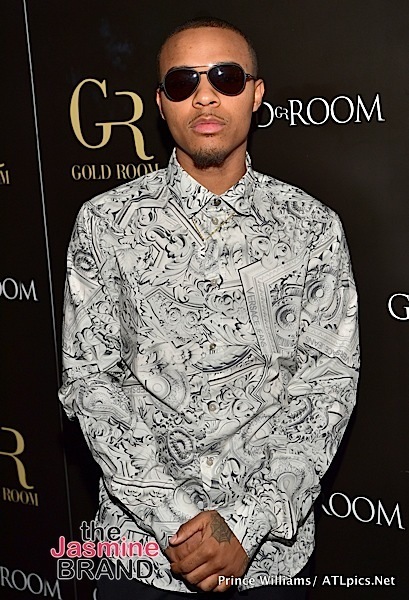 Check out the photos!